Having been a podiatrist for approximately 4 years, our Senior Podiatrist Angelo has been exposed to all aspects of podiatry at Dr7 Podiatry Yokine. From diabetic risk assessments and foot care, to paediatric sports injuries and disability rehabilitation, he has seen and treated patients from all ages and backgrounds. He has also worked alongside several soccer teams in Perth to provide acute management of lower leg injuries. Over the past years, Angelo has developed a strong interest in pain and injury rehabilitation, with a particular focus on ankle injuries and rehabilitation. Having injured and fractured his ankle twice in 18 months, he knows from personal experience just how important it is to rehabilitate and treat the ankle with care to prevent long-term complications and risk re-injury. 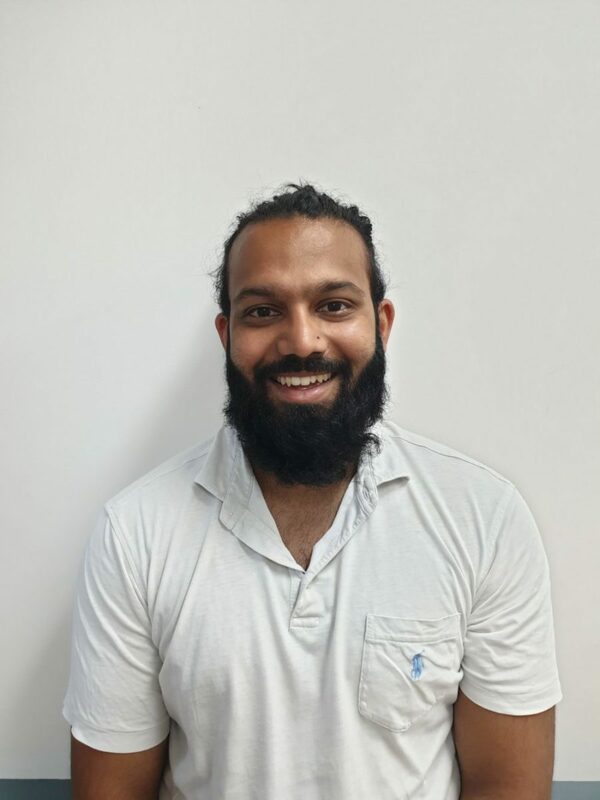 Angelo uses a variety of mobilisation, needling, massage and strapping techniques, along with isolated exercise and strength/conditioning programs to guide you through your rehabilitation and ensure you return to activities in peak condition and with full confidence in your body. He also retains a special interest in paediatric podiatry. 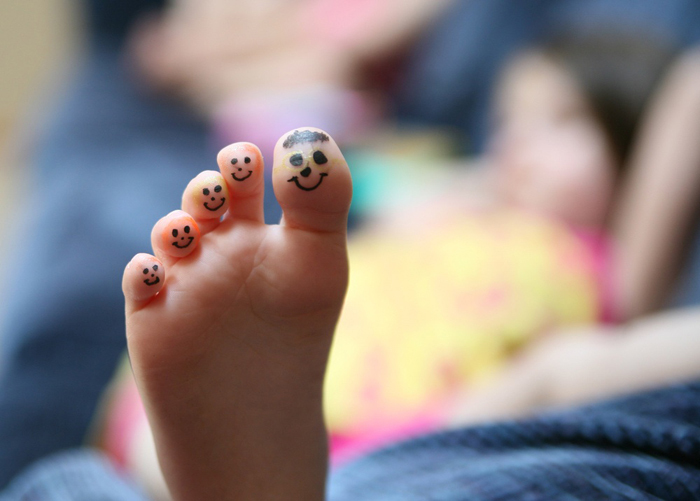 Having completed several courses and attended several paediatric-specific conferences over the years, Angelo is fully competent to diagnose, treat and provide long-term advice for kids ranging from 1 years of age through to adolescent years at Dr7 Podiatry Joondanna. He predominately treats ‘growing pains’ such as Severs Disease, Osgood-Schlatters and Freiburg’s Disease, and also works with a lot of state and district football, cricket, netball and soccer players for ankle, calf and foot injuries. Angelo’s main aim is to keep you playing without having to cease your activity levels. Injury management generally covers footwear changes and modifications, massage and release and providing strength and conditioning training for young athletes. 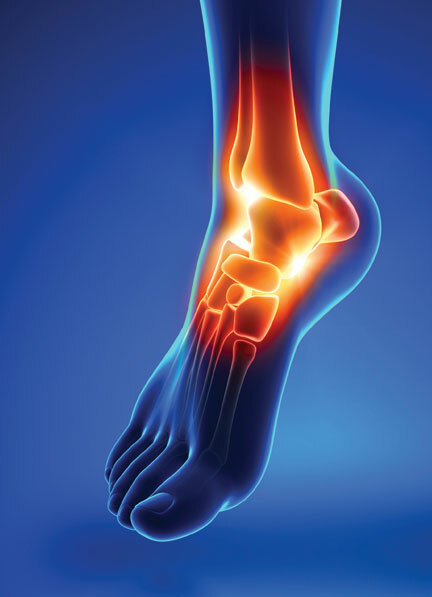 If suffering from acute/chronic injuries or pain, book in for an extensive biomechanical analysis and treatment with Angelo at Dr7 Physiotherapy and Podiatry in Yokine. Dr7 Physiotherapy and Podiatry provides services to the suburbs of Yokine, Tuart Hill, Joondanna, Osborne Park, Stirling, Nollamara, Dianella, North Perth and surrounding suburbs. Our friendly Physiotherapists and Podiatrists have appointments available Monday-Saturday. Bookings are available on our website or over the phone on 9349 1777.